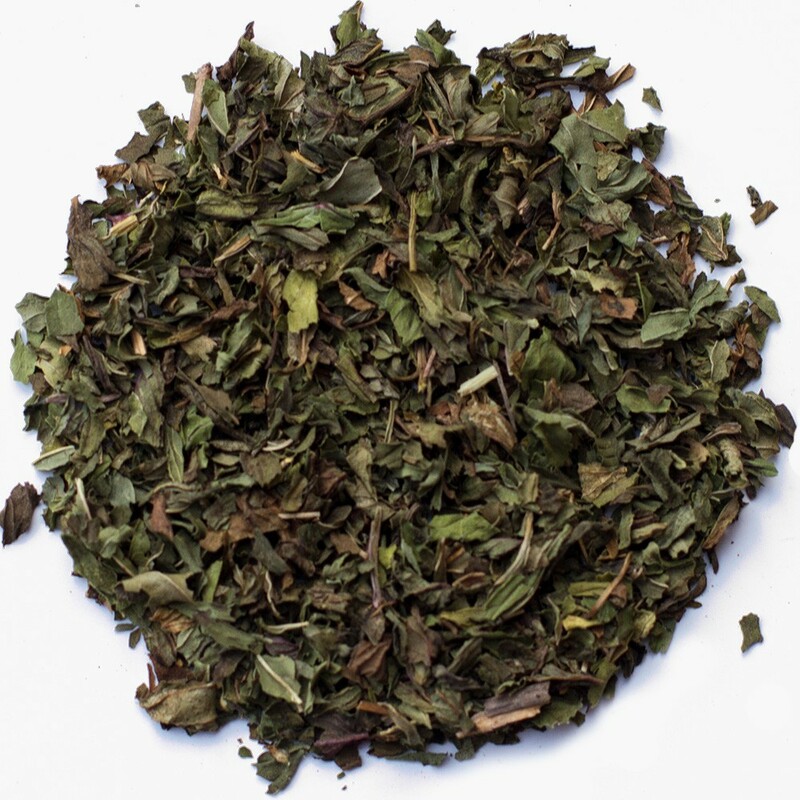 The peppermint leaves produce this wonderfully refreshing aroma and flavour. 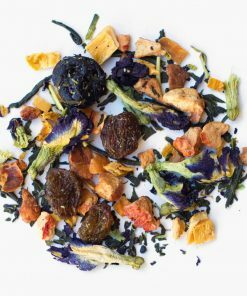 Steaming hot or icy cold, perfect as is or with a dash of honey. 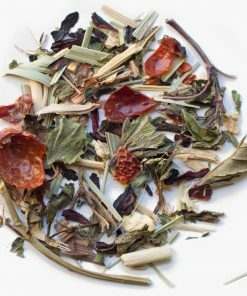 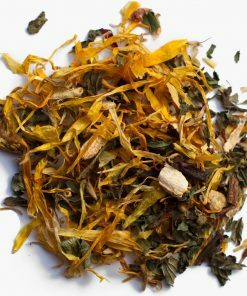 This caffeine free herbal tisane is well known for its ability to soothe stomach disquiet. 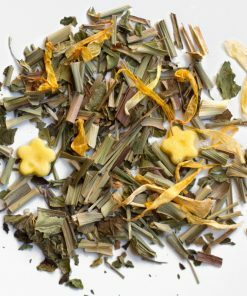 The refreshing aroma can help relieve the symptoms of colds or headaches.